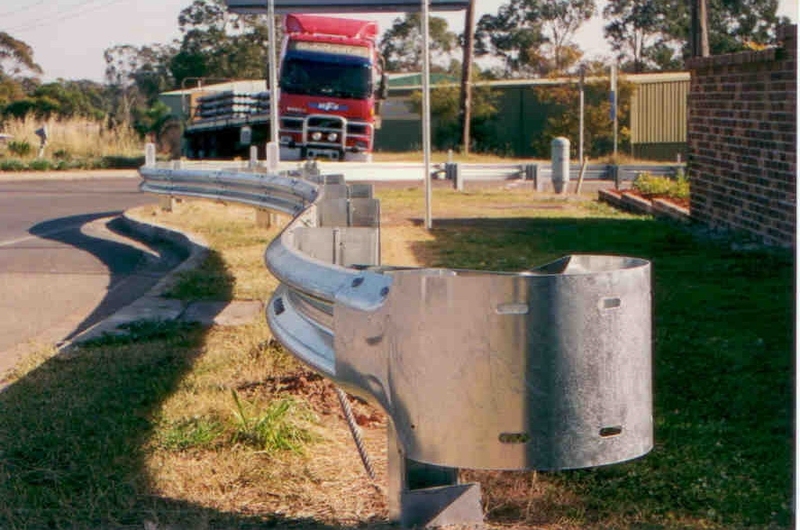 Departure terminals or trailing terminals are designed to anchor safety barrier systems and introduce the necessary tensile and flexural strength required for safe vehicle containment and re-direction throughout the length-of-need section. Departure terminals should only be installed on the trailing end of a guardrail system that is located outside the clear zone of approaching traffic or a trailing end that is shielded from oncoming traffic. Departure terminals are manufactured in accordance with state road authority specifications.